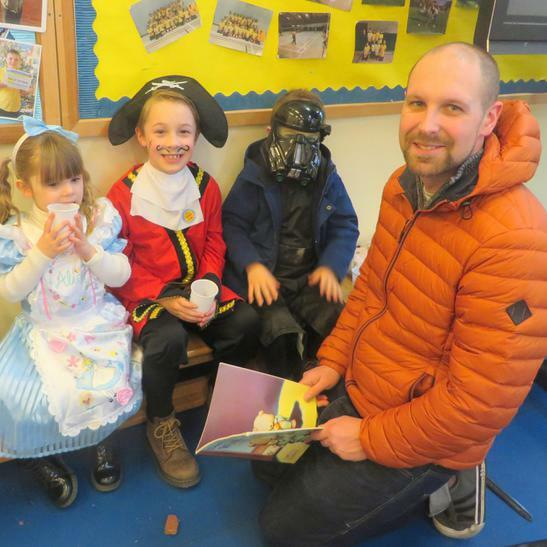 We have had a wonderful day celebrating a delayed World Book Day. 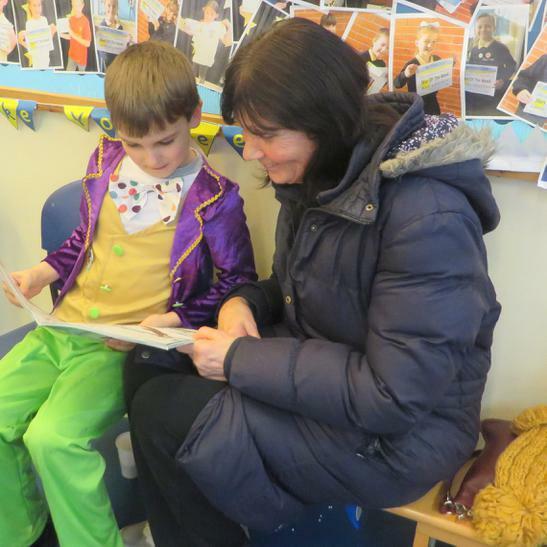 It started with a Stay and Read, where lots of parents/carers stayed with their children to explore our new library and share the books on offer. 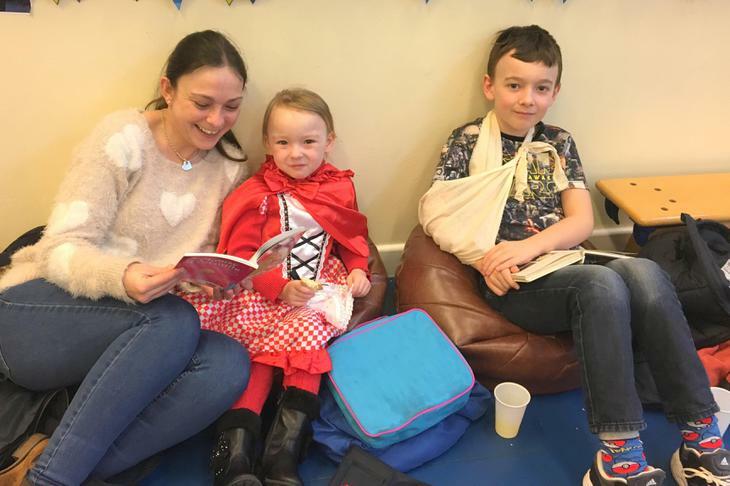 It was fantastic to see so many families together enjoying the experience of sharing books and valuing the importance of reading. We also set up a reading quiz in the style of a treasure hunt. Children had to find the clues and questions around school and record answers on a quiz sheet. There will be prizes given to children who have scored highly in Key Stage 1 and Key Stage 2. Good luck, we will announce the prize winners in school and post it on the website. Children loved coming into the hall for a whole school assembly and looking at all the wonderful costumes on display. Thank you to everyone for the effort and support you have given us in celebrating World Book Day.